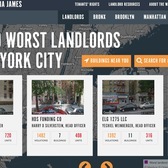 Public Advocate Letitia James and her Landlord Watchlist have released their annual worst-of-the-worst New York City landlord list for 2018. 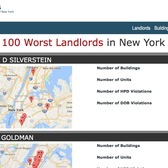 This year's private landlord top spot goes to Eric Silverstein, owner of 4 buildings with 356 units that gathered a whopping 1449 Housing Department violations and 43 Buildings Department complaints. 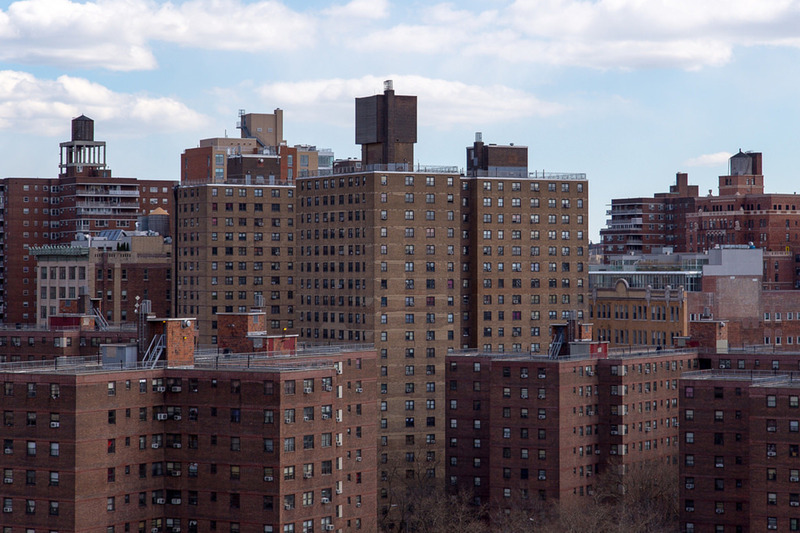 However, the report's biggest surprise is the naming of New York City Housing Authority as the worst overall, with 174,488 units and 240,120 open work orders, and a funding shortage of $25 billion. 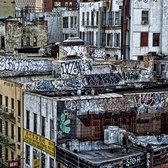 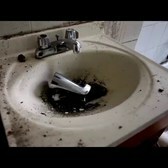 Is your landlord on the list?